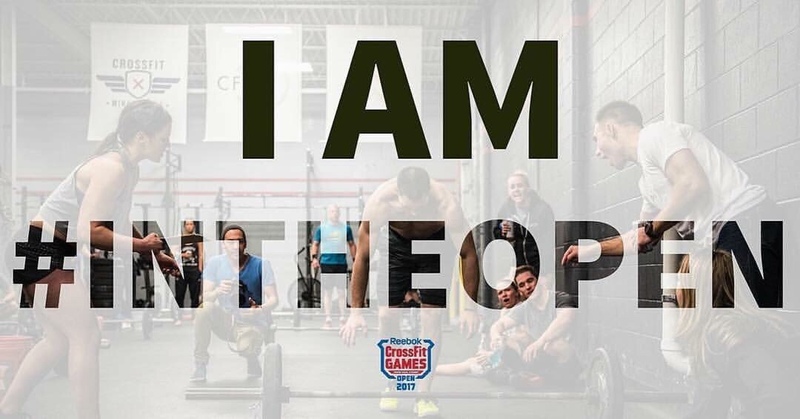 It’s that time of year again when we all get obsessed with the CrossFit Games Open (starts February 22, 2018)! 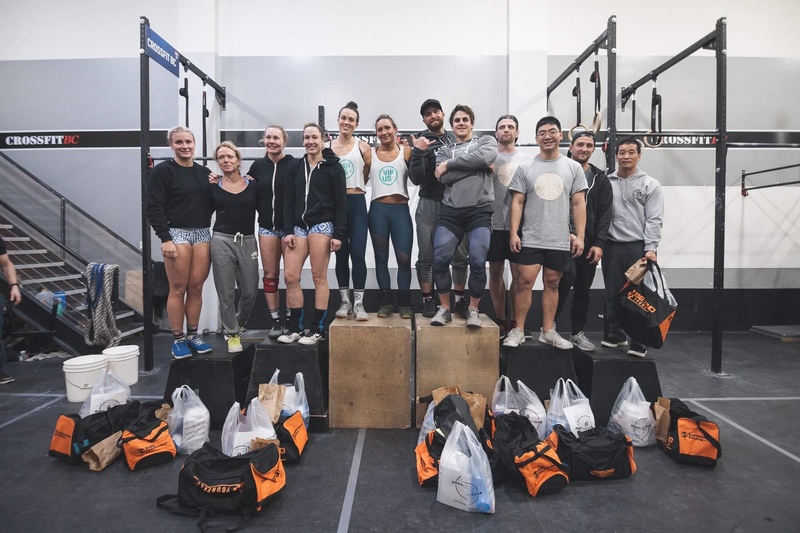 Every week on Friday for 5 weeks, we will run these workouts at all of the scheduled CrossFit and CFBootcamp classes at both of our locations. 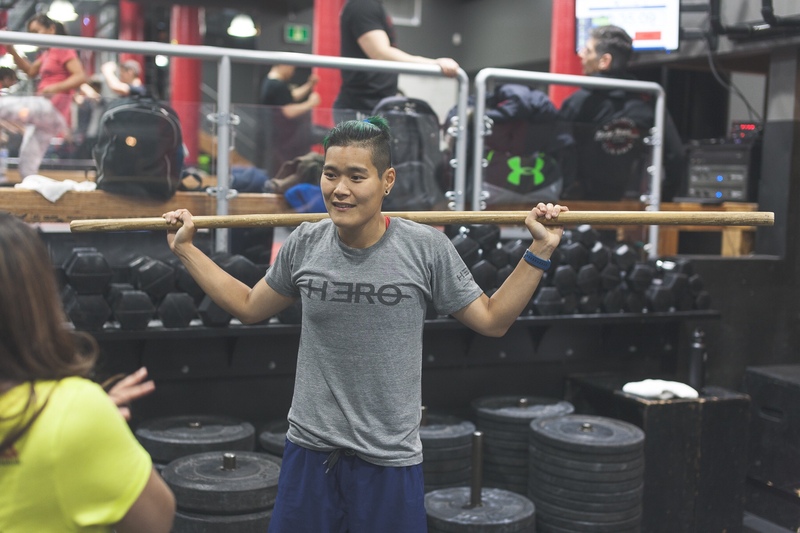 For those that are competing, you will be scored by a certified CrossFit Judge, and for the rest, just have fun. If you are unable to make it on Friday, there will be other times posted each week for you to compete. 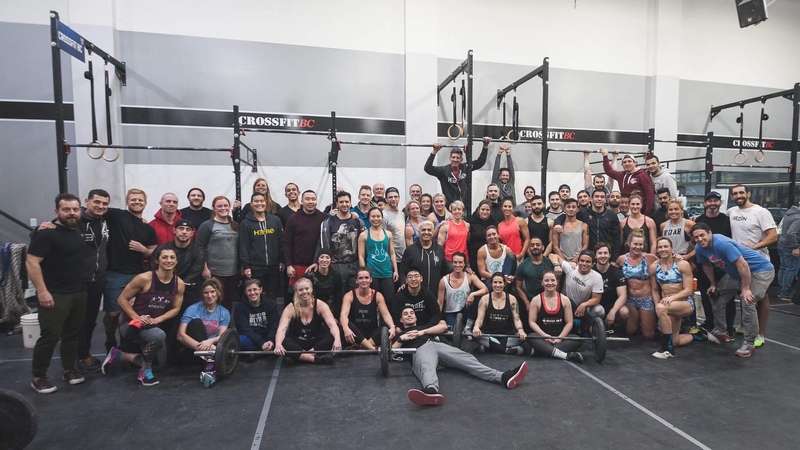 We have 2 affiliates registered, CrossFit BC and CrossFit West Vancouver. Choose the location you train at and get yourself registered. We want you all on our teams to help our affiliates qualify a representative team for the Regionals. The Open is there for all levels to see how they rank worldwide and of course to have fun with it. 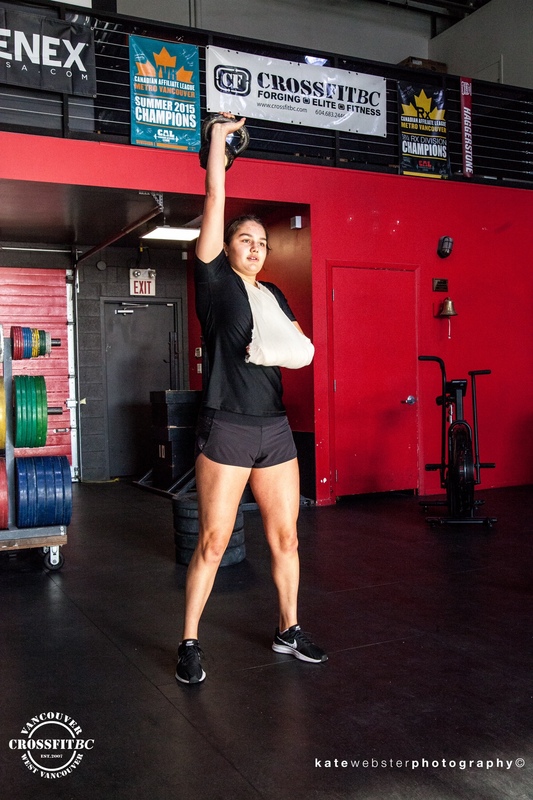 Whether you’re new to CrossFit or a seasoned competitor, it’s a great way to test yourself. What a fantastic day we had yesterday! Thank you to everyone who came out to support the celebration of our 10 year anniversary, and our first annual Winter Challenge. It was a great success and always fun watching the athletes compete. It’s always so fun to see new athletes push out of their comfort zones to compete. We had many first timers yesterday and couldn’t be more proud of their accomplishments. Way to go you guys! We’ve said it once and we’ll say it a million times – thank you so much to our volunteers who helped us with our event. It ran smoother than our previous ones (how is that possible?!) and we have you all to thank. The equipment switches were fantastic and the judging was great. We really appreciate the time you took out of your Saturday to help us out. Thank you to our head programmers – JD, Jason, Rob, KT. The workouts were fun and gave everyone a run for their money. Thank you for taking the time to ensure they were fair and challenging! Last but definitely not least, thank you to DJ Rhyno for the great tunes and announcing throughout the event. You keep the day going and the energy levels high! We love having you. To our sponsors; 2 Guys with Knives, RYU Apparel, Gorila Fitness, Body Energy Club, Power Up Nutrition, Fitbalm, Supplement Source.ca, Hero Culture, Fatso Peanut Butter, Coast Protein, and Vancouver Cryotherapy as well as our Vendors for the day; Adrian @ MvmtLab, Body Energy Club, 2 Guys with Knives, Coast Protein, FitBalm – thank you for helping us with amazing prizes and product throughout the day. We appreciate you all putting something towards our prizes and making them the biggest yet! We hope you all enjoyed our first annual Winter Challenge as much as we did, and look forward to having you back again next year. Congratulations, everyone!